Being active has always been a big part of my life. I have tried many different types of working out and have been in a few triathlons and half marathons. I discovered crossfit about 11 years ago and I loved it. I loved how you do something different everyday. I love that you work on cardio, strength, and endurance in all of the workouts. 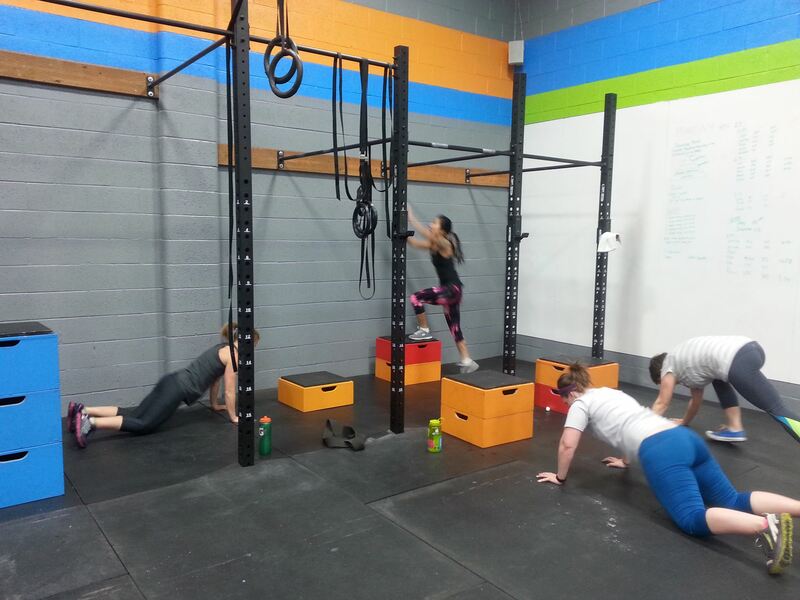 I love that you work on everyday functional movements. 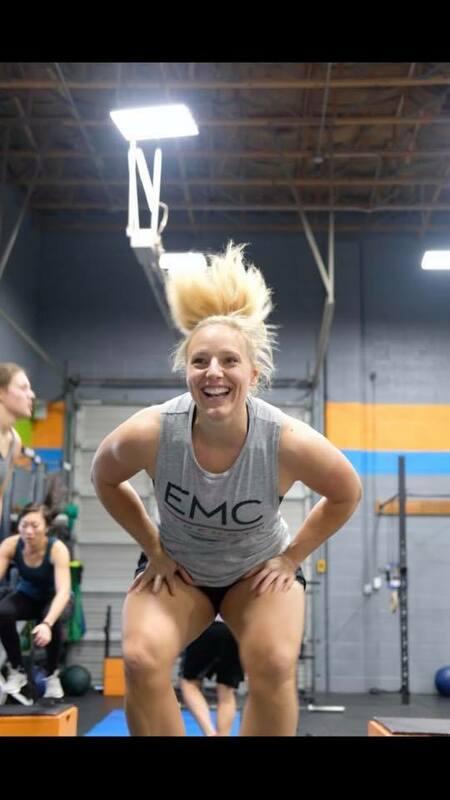 I really loved the community feeling that crossfit emc brings and how we all encourage each other to make and achieve goals.